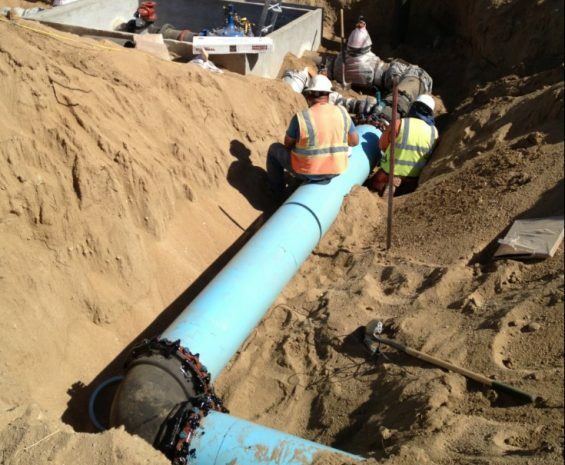 Water conveyance infrastructure, particularly potable water and wastewater pipelines, are critical to the health, safety, and prosperity of society. 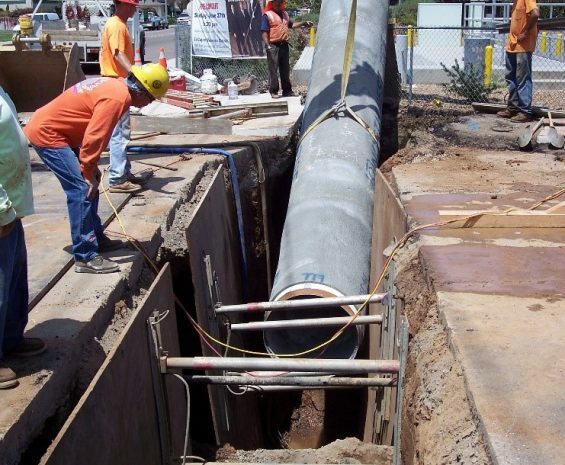 Our engineers have supported the planning, modeling, alignment analysis, and final design of water, gravity sewer, force main, recycled water, brineline, and stormwater pipelines for more than 35 years. 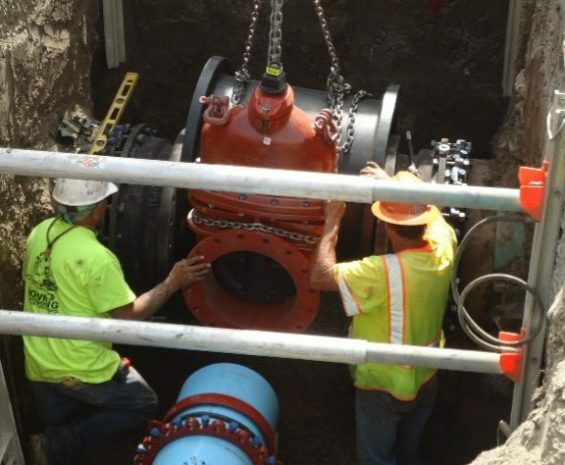 With a wealth of experience with all types of pipeline materials, sizes, and construction methods, we have the tools to address both typical installations and unique circumstances.